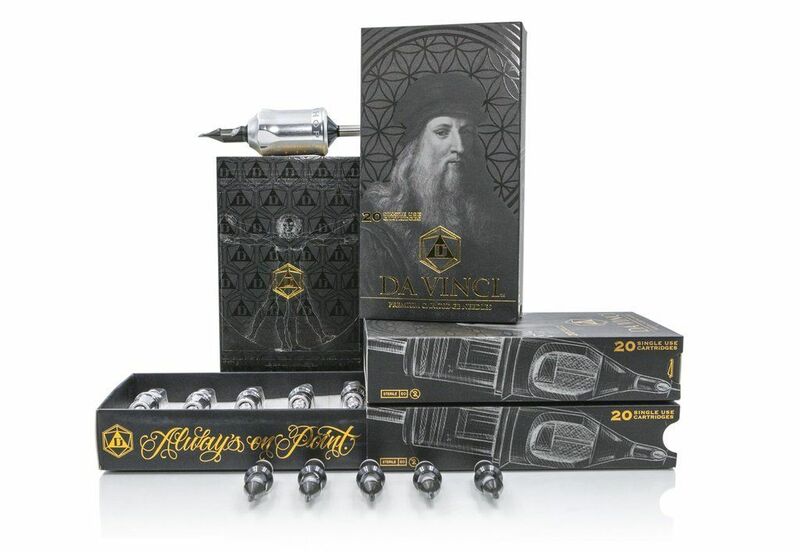 Tattooland has a big assortment of tattoo needles and needle modules. 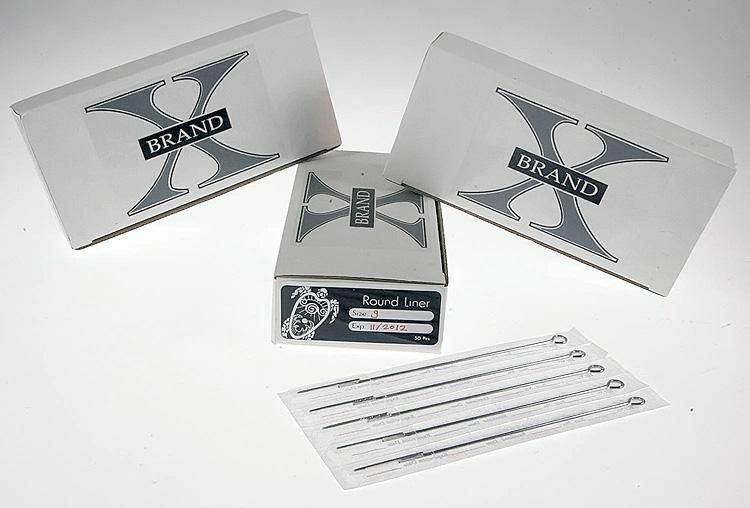 With the needles we provide you have a constant precision with high quality lines. 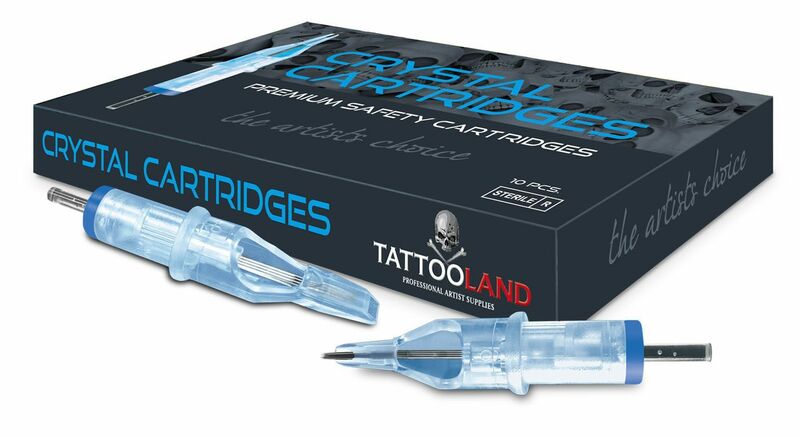 Whatever type of needles your looking for, TattooLand has it all. 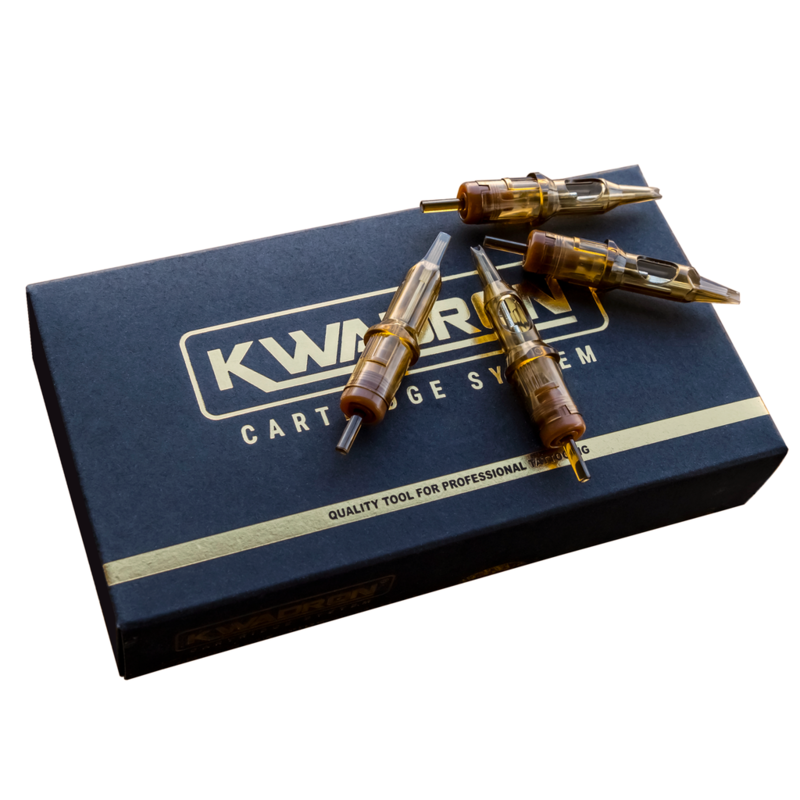 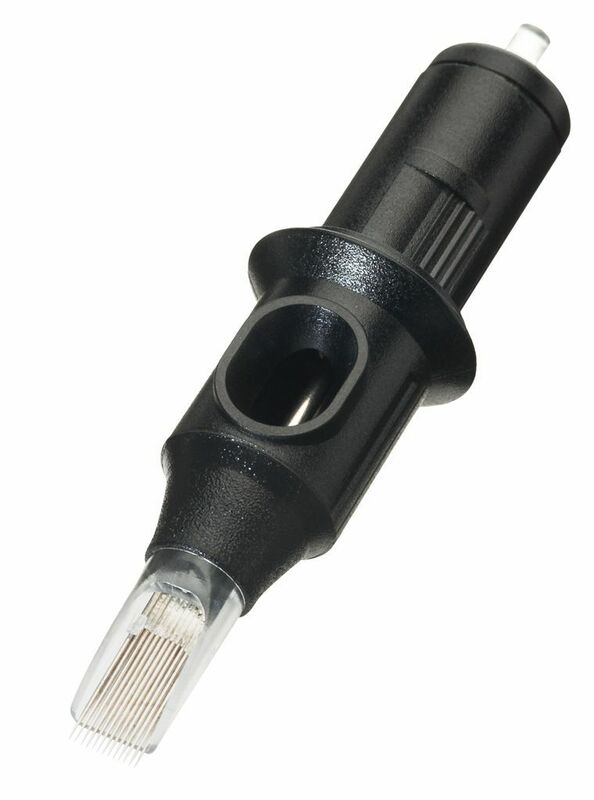 We provide needles that are perfect for shading, lining and filling up. 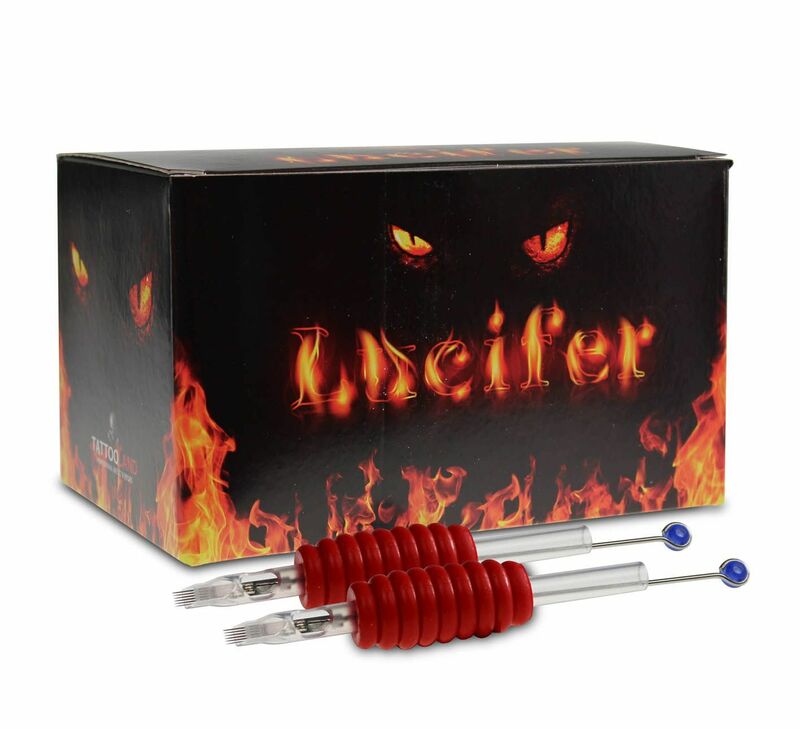 We have 5 kinds of needles that are made by the highest standards, for a fair price. 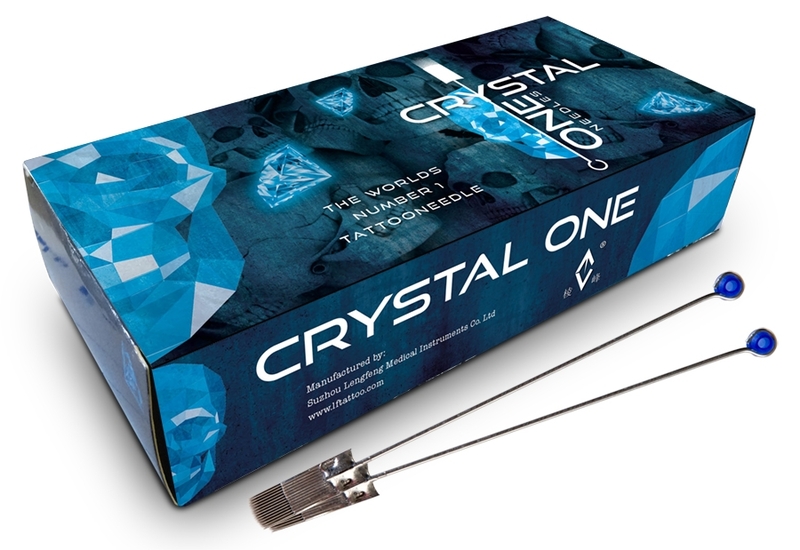 The brands that we offer are: Cheyenne Needle modules, Crystal Needle modules, Crystal 1 Needles, Lucifer Needles with grip and X-Brand Needles.